retired with all the respect the symbol of our country deserves. 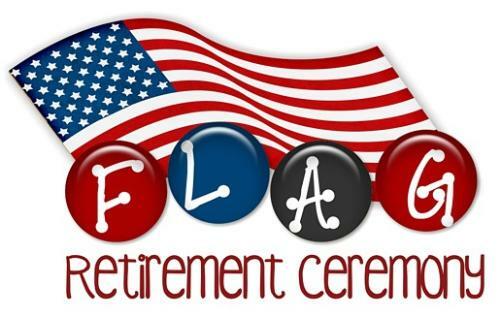 someone you know would like to donate a flag, please contact Tina Bliem. 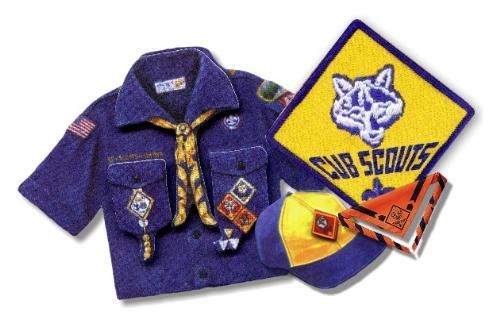 The dues paid to the pack by the boys help run the pack. 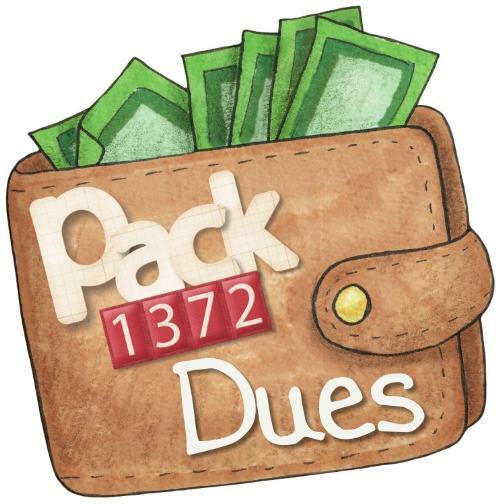 The pack dues for the 2018/2019 school year are $150 due on September 26th. 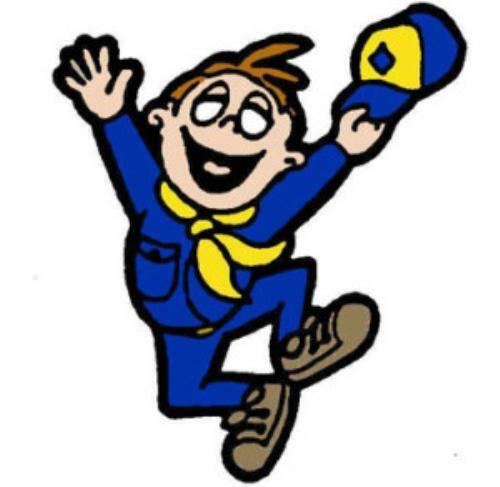 Remember if you get a friend to join Scouts you can earn a Recruiter patch.